The distractions are real when it comes to making an impact at the higher levels of the UFC. And as the man who sits atop the all-time post-fight bonus list (with Anderson Silva), Joe Lauzon found that out the hard way, as the only thing most people wanted to talk about leading up to his August loss to Michael Johnson was that very topic of bonuses. 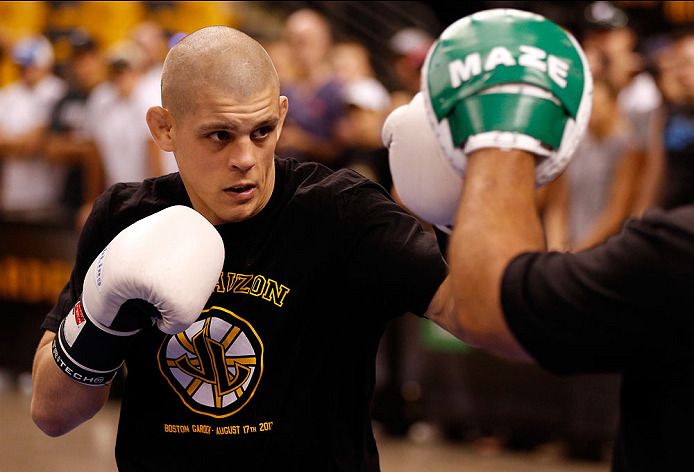 Indeed Lauzon goes out to fight, with his 9-6 Octagon record seeing him end all his victories by KO or submission. Add in his 12 bonuses, and the pressure to always deliver a memorable performance is something that truly exists, whether it’s from the fans wanting to see exciting fights or UFC President Dana White wanting to see the very best out of each and every one of his fighters. After defeating Kyle Bradley and Jeremy Stephens in succession and going 5-1 in a 2006-2009 run, there was a lot of talk of Lauzon becoming a title contender. 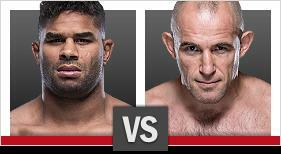 However, that run was cut short with a unanimous decision loss against Sam Stout at UFC 108 in January of 2010. Again, the guessing game began and second thoughts crept in. “Of course I was disappointed with that loss against Stout”, Lauzon said. 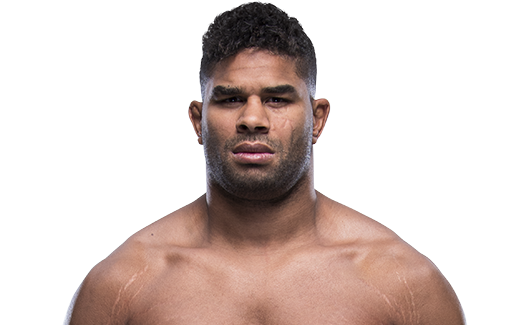 “I was really close to that title shot and it slipped out of my hands. But that was then, this is now. My focus right now is Mac Danzig and only him. I would like to put a nice string of wins together but it starts with Mac. 100 percent him and I don’t care what anybody else is doing, it’s all about him. 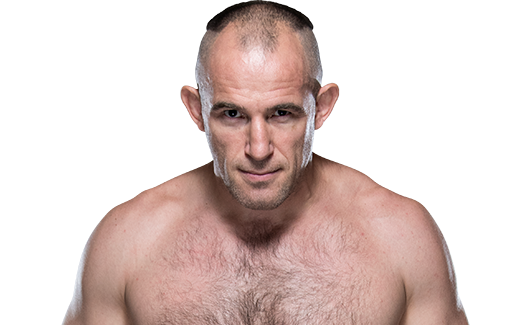 With Danzig, he faces a fighter who is also coming off two consecutive defeats, even though the former TUF winner’s last fight ended in brutal fashion with a knockout to Melvin Guillard. Regardless, the skills of Danzig aren’t something to be overlooked. Comparisons between the two fighters will be made to build up the fight, likely focusing on who could be on the chopping block with that gut wrenching third straight loss. Yet while the fans try to build up some back story and manufacture a feud, the animosity between the combatants simply does not exist. With the mind being such a fragile part of the body, Lauzon is pushing through any type of negatives that are trying to alter his game plan. But with his mind finally in the right place, Saturday is only a blink of an eye away.